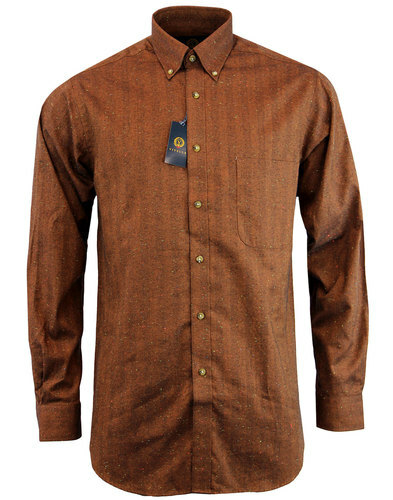 Original Penguin 'Facade' Mod mini gingham shirt. Featuring a fab combination of Retro mini gingham and dobby stitch detailing in a classic black and white colour way. 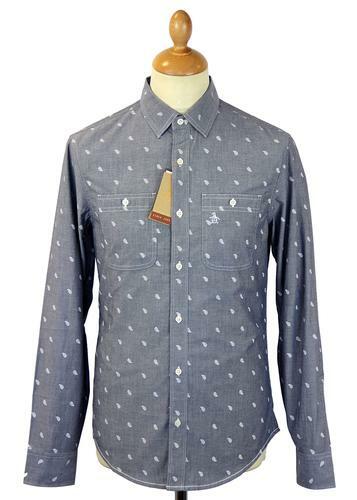 A cool casual shirt packed with intricate detailing and Mod influences. A definite nod and a wink to Ivy League culture and a Retro must have! 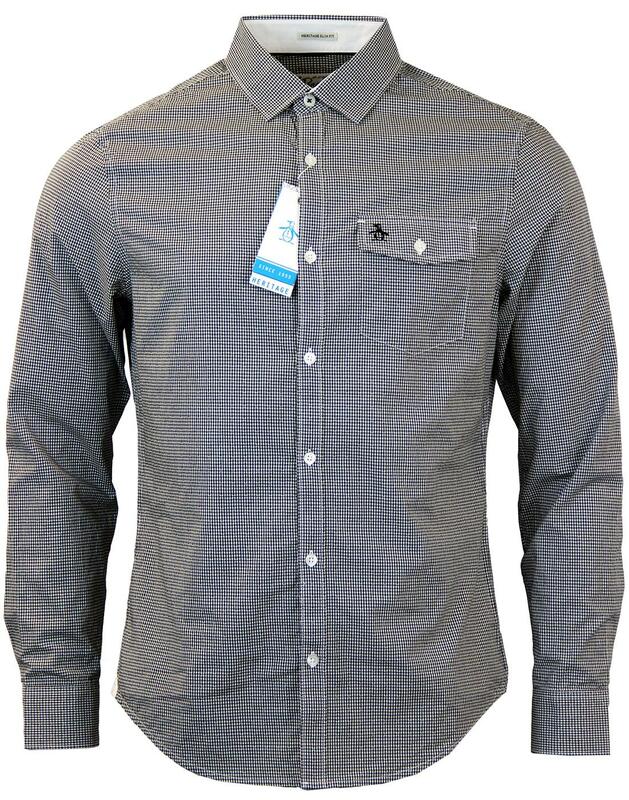 Original Penguin 'Facade' Mod mini gingham shirt in black. Heritage slim fit. 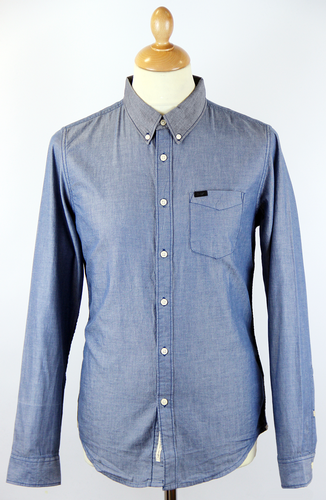 Mod forward point collar. Contrast white pearl buttons to placket, cuffs and chest pocket. Neat chest pocket with button fastening. Original Penguin embroidered branding to chest pocket. Retro mini gingham throughout with dobby stitch detailing. Key Points: Original Penguin by Munsing Wear 'Facade' Mod mini gingham shirt in black.